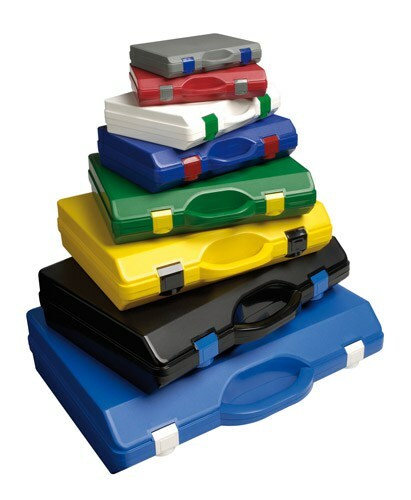 Plastic cases are an ideal and economical solution for promotional packaging, product presentation and sample cases. 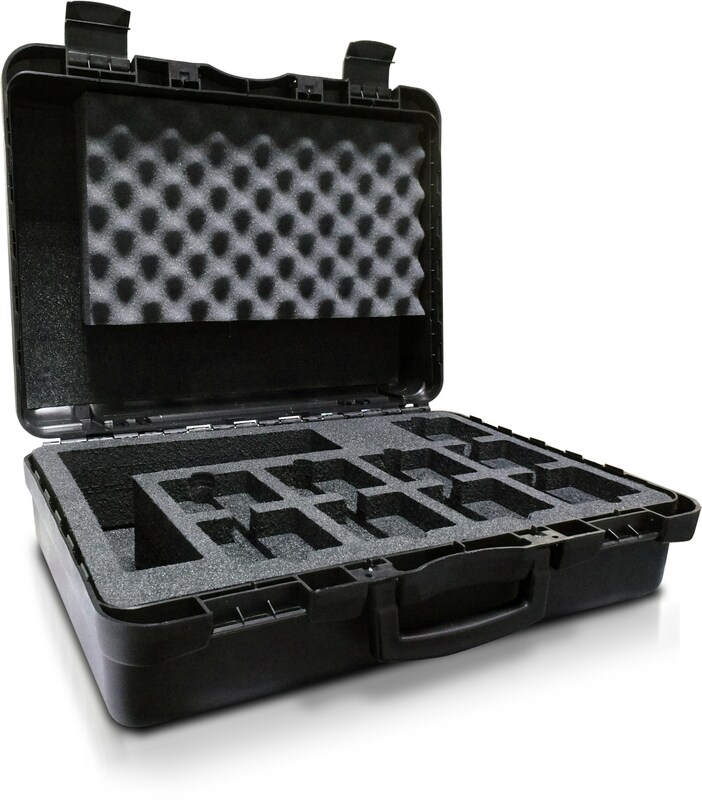 Manufactured from environmentally friendly polyproplene, our plastic cases are strong, lightweight and durable. 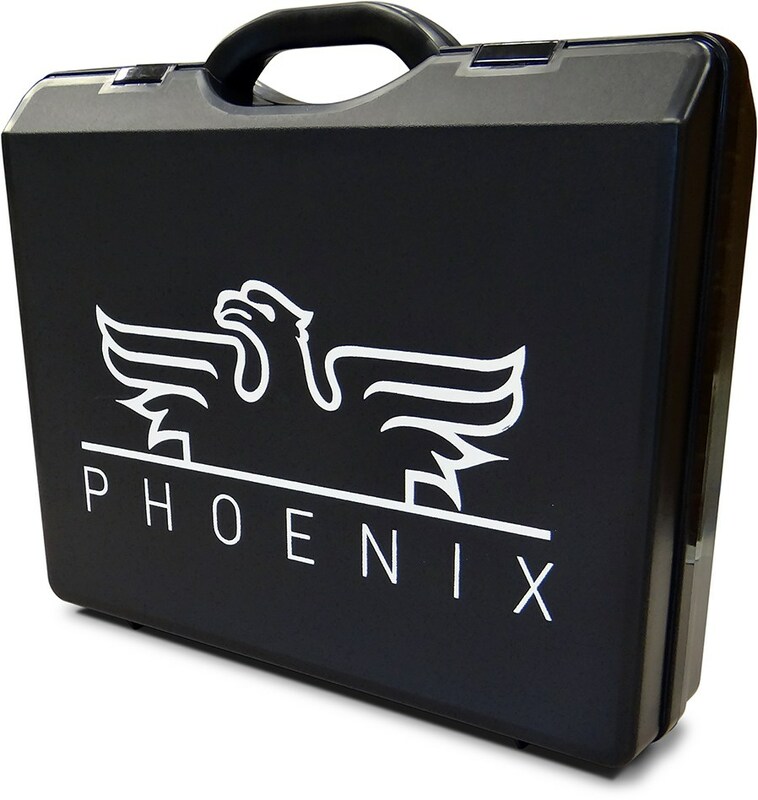 Available in a variety of colours, plastic cases can also be screen-printed with your company’s logo – great for reflecting your corporate image or brand. 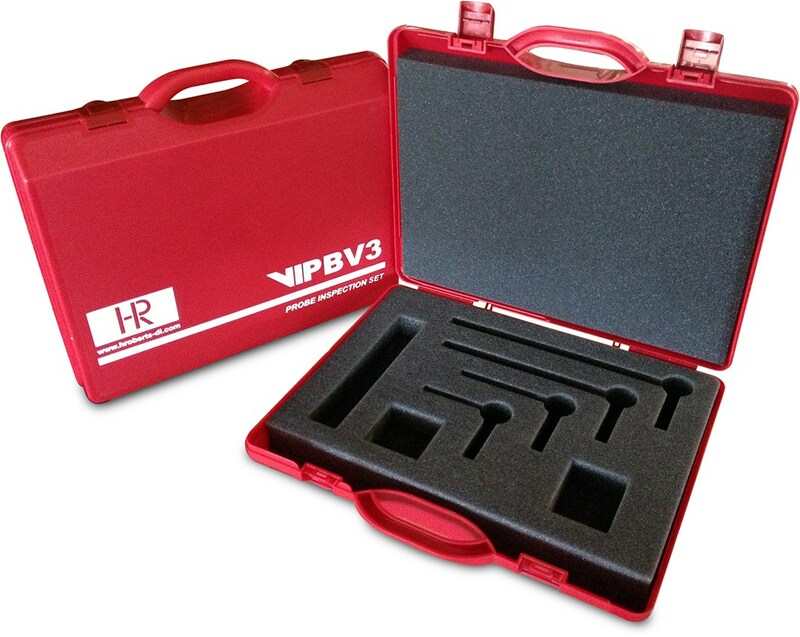 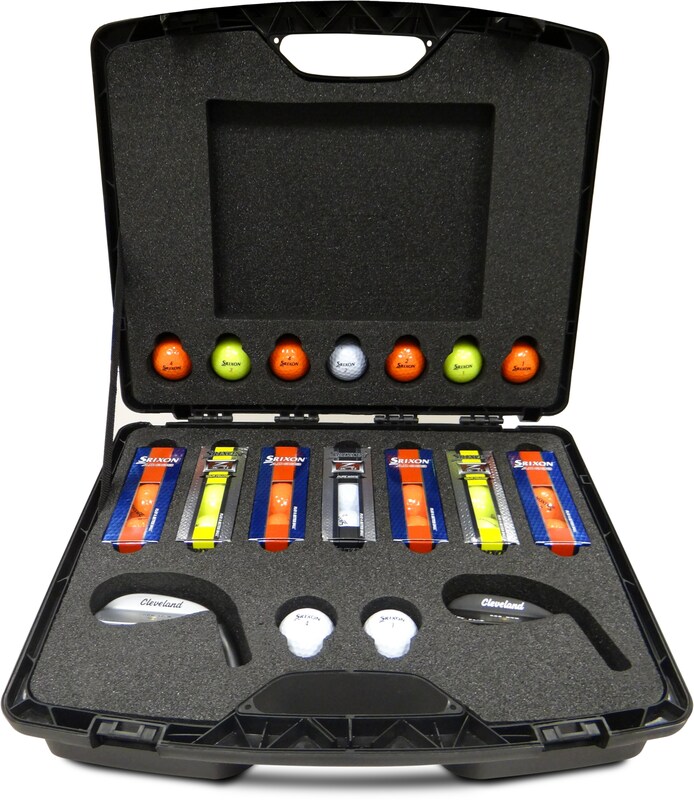 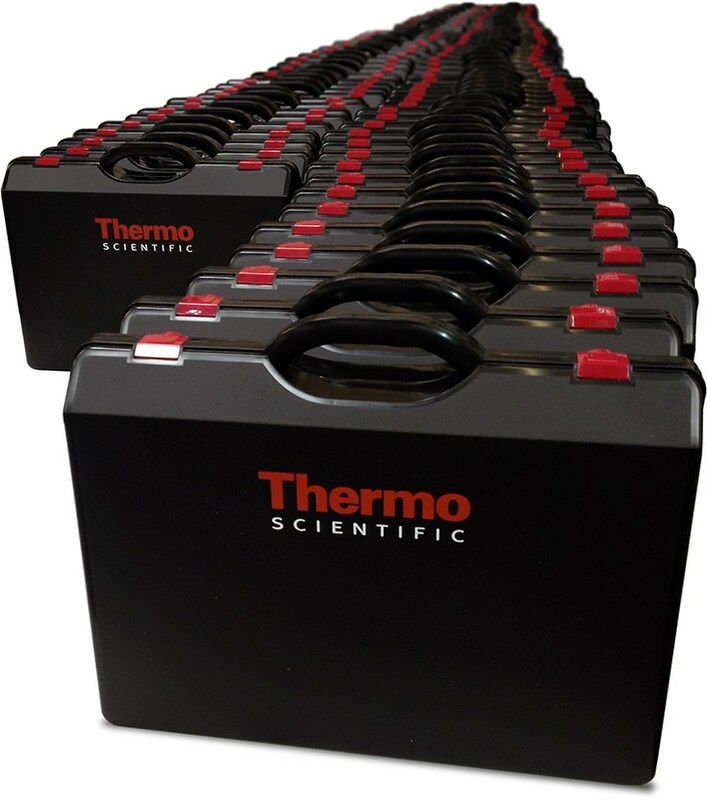 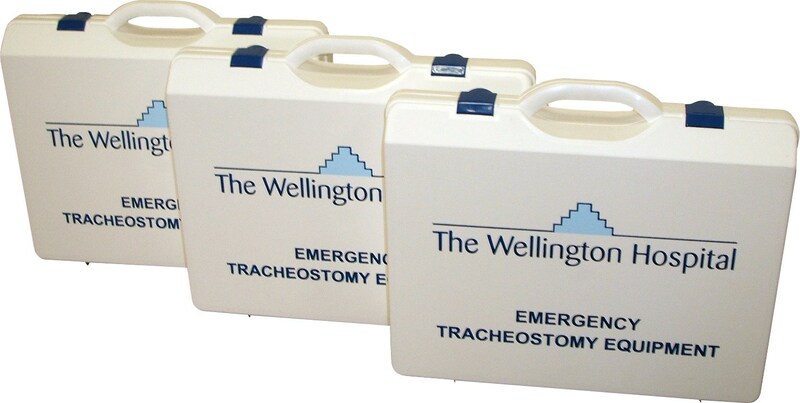 Plastic cases can be further customised by adding a bespoke foam insert to the interior of the case, ideal for both presentation and protection. 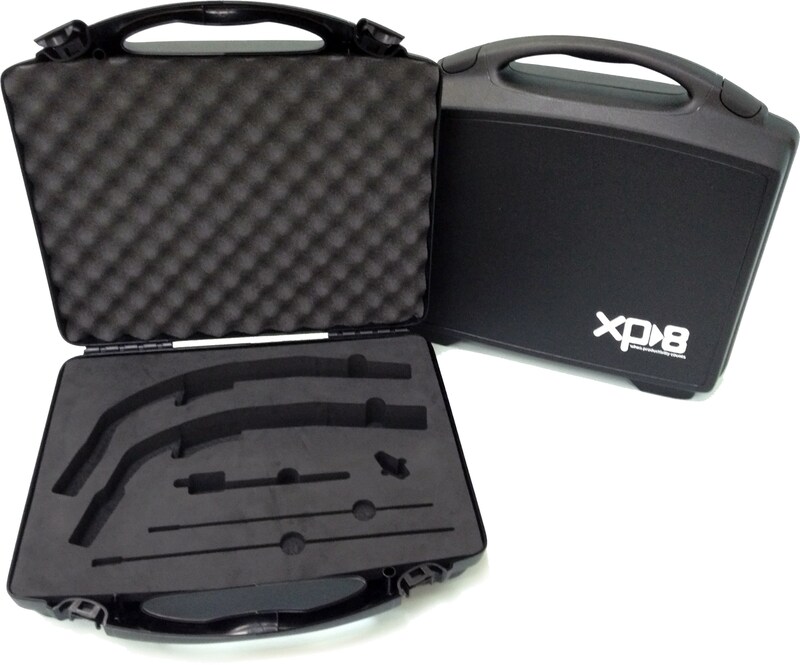 Foam is also available in a variety of colours and our CNC routing machine can machine cavities of any shape and size, keeping your products secure and well presented.